PENDING SALE! 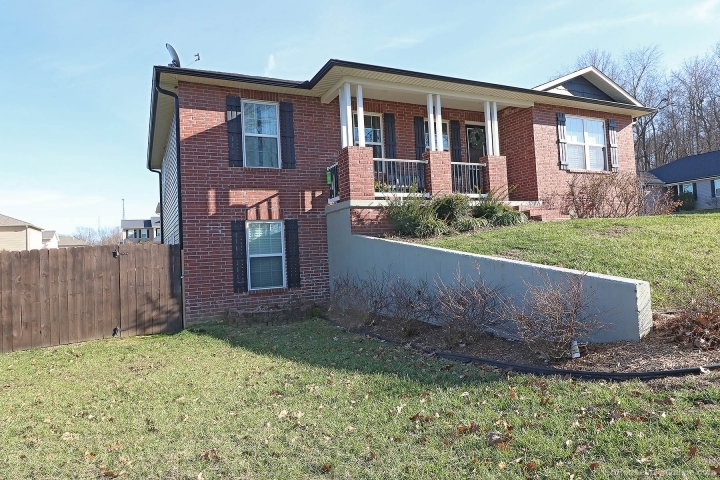 ONE OWNER HOME ON LARGE CORNER LOT in Hawks Landing subdivision. 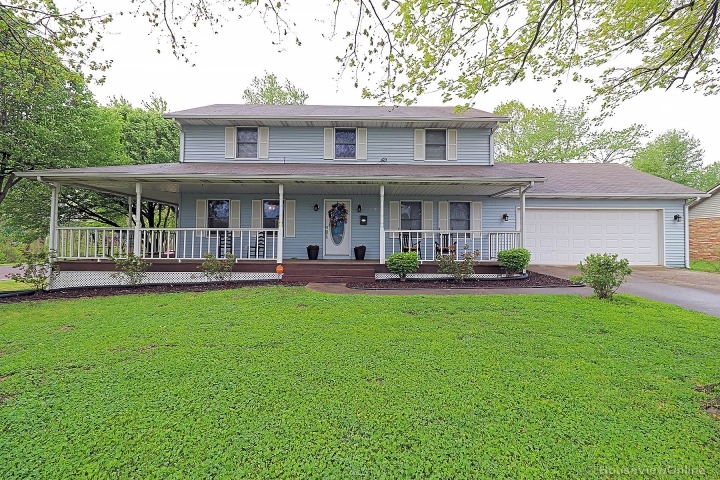 5 Bedroom, 3 Bath with Open and Light Living Areas, Hardwood Flooring, Cream Cabinetry with SS Appliances (refrigerator included), Breakfast Bar, Pantry. Finished, Walkout Lower Level with Family Room, Recreation Room, 2 Bedrooms, and a Full Bath. Great Patio Area in the Flat and Fenced Backyard. 3 CAR GARAGE! This home is move in ready!